Introducing the Movement Mega Bundle! 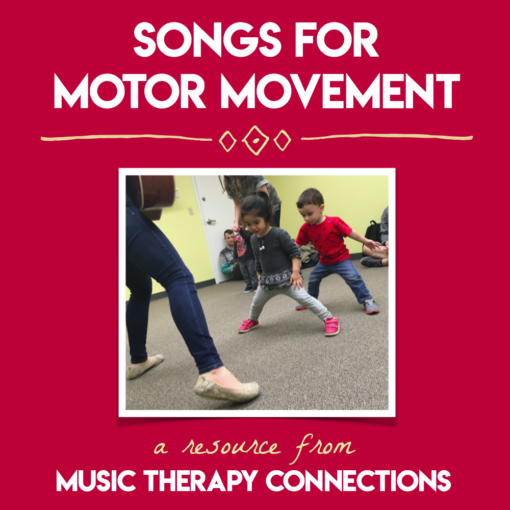 This collection of 40 songs, 40+ applications, 48 videos, and 3 CMTE credits will provide you with all the motor movement songs (for use with and without props) that you’ll need to help your students and clients meet their objectives this year. 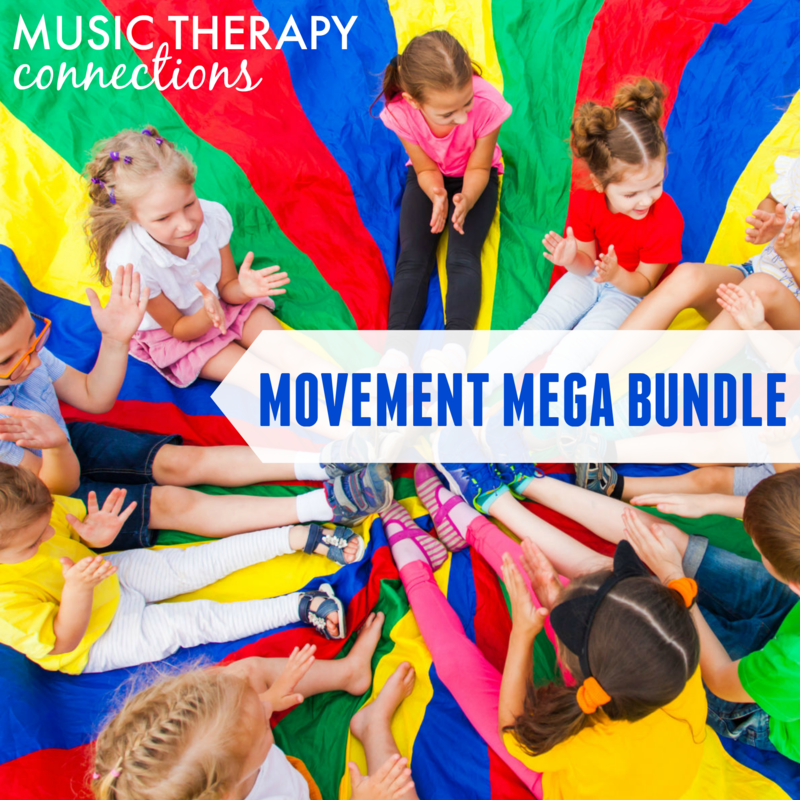 When you purchase the Movement Mega Bundle, you receive access to all 3 of our movement-based resources for 20% off the full price. 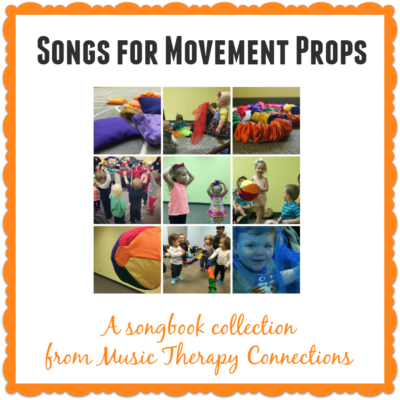 Movement props are an essential part of our music therapy toolbox. 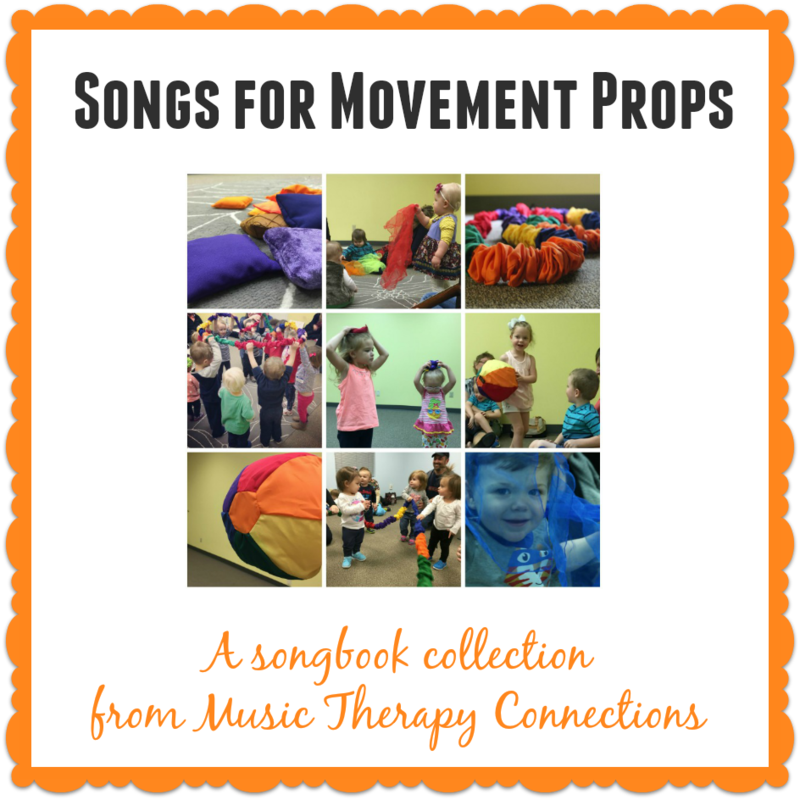 We love them because they are incredibly versatile: most of our props can be used with a variety of populations, from our early childhood classes, to individual music therapy sessions, to our older adult groups. In these settings, we use movement props to address a multitude of goals and objectives — in many cases, within one single song. 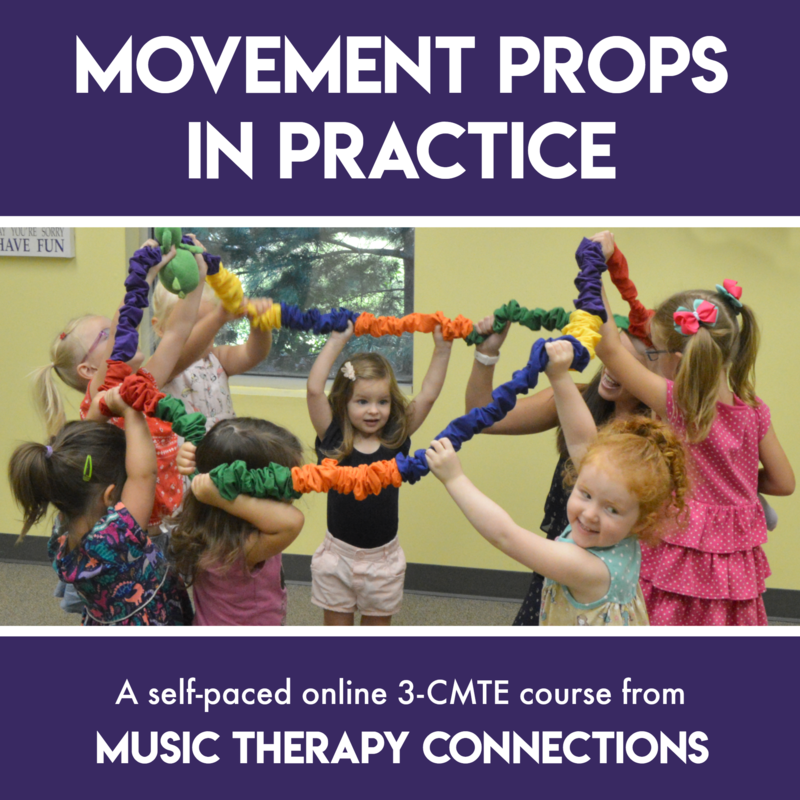 We’ve written a collection of songs specifically for use with movement props, and in this course, we’re sharing them with you. Not only that, but we’re showing you exactly how we implement these songs and use movement props in practice through footage from our classes and sessions. Songs for Motor Movement is a versatile collection that can be implemented with no additional materials whatsoever! This resource includes the lyrics, chords and mp3 files for 18 songs, as well as a detailed breakdown of application ideas for every song listing goals, procedures, and possible adaptations. We have also created demonstration videos to show you the movements for each song. The songs in this movement pack are perfect for use with a rambunctious preschool music class, an individual with behavioral goals, or a client who is resistant to trying instruments or movement props. These songs have been compiled to address a variety of needs and ages, including those of an early childhood group, school-aged children with special needs, and more.